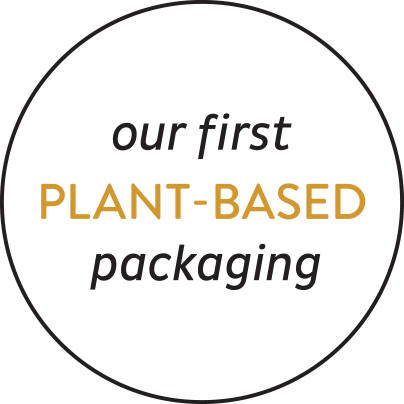 A huge step for us, a smaller but still very meaningful change for our planet Earth – this year, we are welcoming plant-based packaging. Watch the video about our plastic breakthrough. The plastic catastrophe keeps rising. If we keep doing things like we are today, plastic production is expected to triple by 2050. By the same time, the ratio of plastics to fish in the ocean by weight will represent the same amount. In 2018, each minute one truck of plastics ended up in the sea. 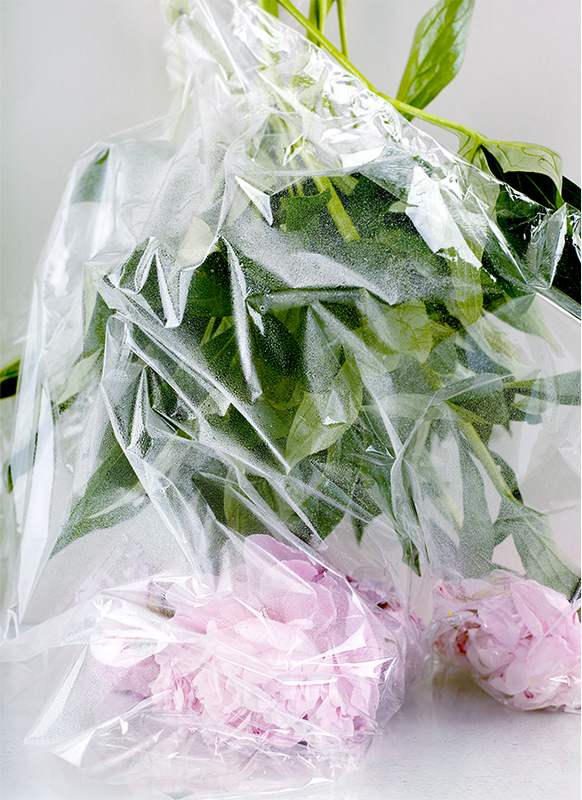 Plastic also has a strong role in climate change, as it is responsible for 15% of CO2 emissions. This is why it is the final call to rethink the way we make, use and reuse plastics. This is the time for new technologies to emerge, and we are proud to welcome a major improvement to our sort this year. A bioplastic is a plastic which is either biobased, biodegradable, or features both of these properties. The Latin for spruce and from now on – a name known for a better future. The plastic phase in Picea is mainly made from sugar that is derived from sugar cane. In this way the sugar cane plant is almost completely used, even after the sugar has been released. The composite materials use wood and plastic. 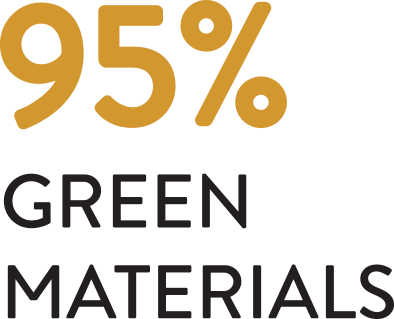 The materials comprise the sustainable raw materials – spruce waste, a plastic matrix of sugar raw materials, fillers and other additives. 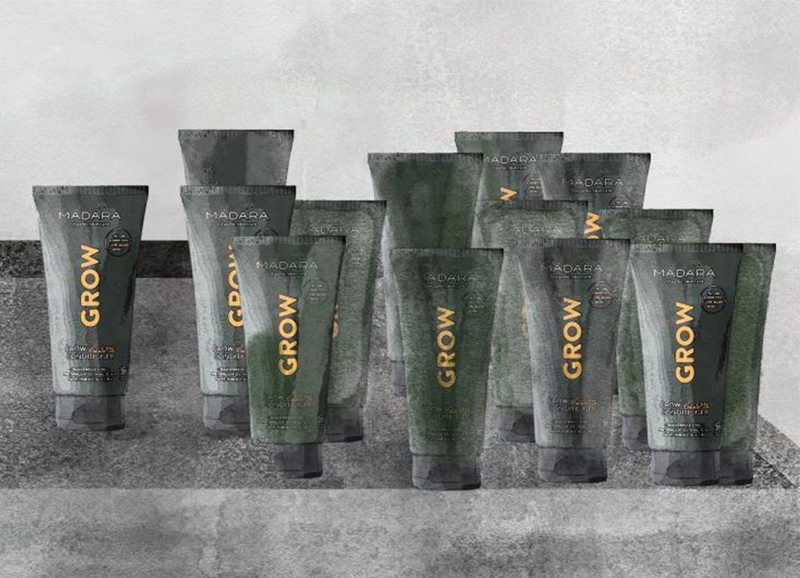 The first product to be carried in this wonderful plant-based packaging will be the GROW conditioner from our super unique and amazing hair care product line (stay tuned for the news!). 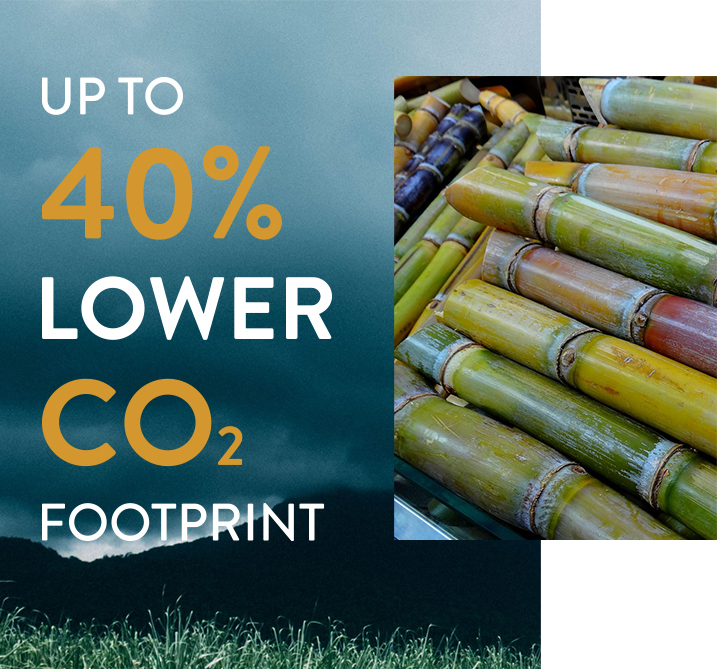 • On top of being a renewable source, plastic from sugar cane saves carbon dioxide rather than releasing it (as traditional plastic packaging does). • Sugar cane is a renewable source that is grown responsibly and doesn’t require a lot of resources to grow. • The cultivation takes place in rainy regions, therefore almost no irrigation is needed and water is needed at a very low scale during the industrial phase. 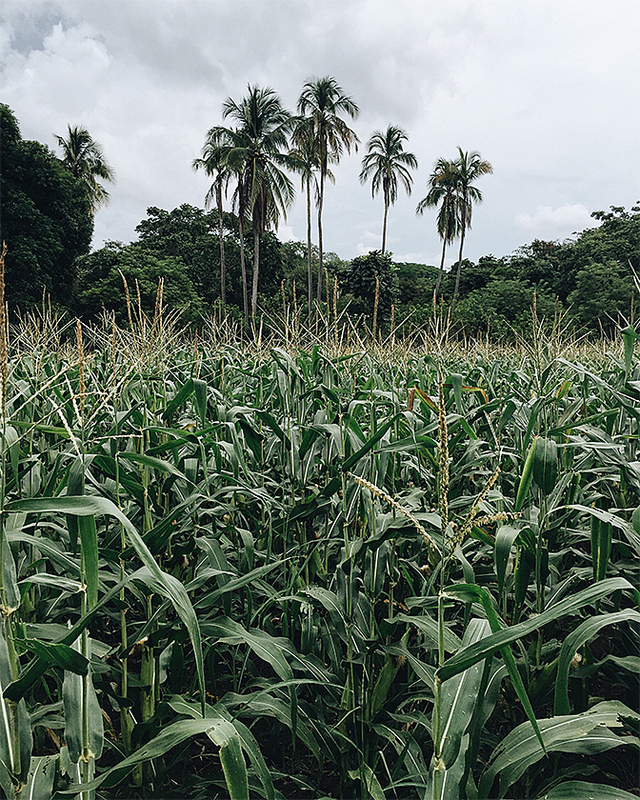 • Most of the sugar cane plantations are concentrated in the South-Central region of Brazil, the expansion of production areas is governed, therefore there is no impact on the Amazon forest. • It comes from sugar cane waste, created from the leftovers of sugar cane extraction, and spruce waste. • This plastic will have the same properties as high-density polyethylene (HDPE) and it carries the DPE’s #2 resin code so it will be accepted by recycling programmes. • It uses up to 40% less CO2 in its life-cycle. We care and look towards a greener and more sustainable future. THE WORLD IS not perfect, but this is a significant step on our way to achieving this.